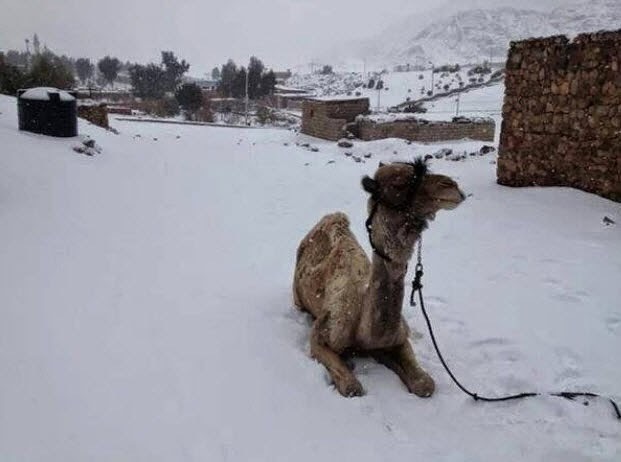 Three months ago, it snowed in Cairo, Egypt for the first time in 112 years. 2013 was the largest one-year temperature drop ever recorded in the United States. The extent of the Antarctic sea ice is at record highs. But, you say, you haven't heard of this? Why not? I’ll show you how some original research by Unit Economics has uncovered some disturbing data about the integrity of Global Warming science. And really, all they’re doing is adding to an already big pile. Hmmm...the finance people start to realise that it is a hoax with manipulated data....Is this the beginning of the end for the falsified AGW hypothesis?